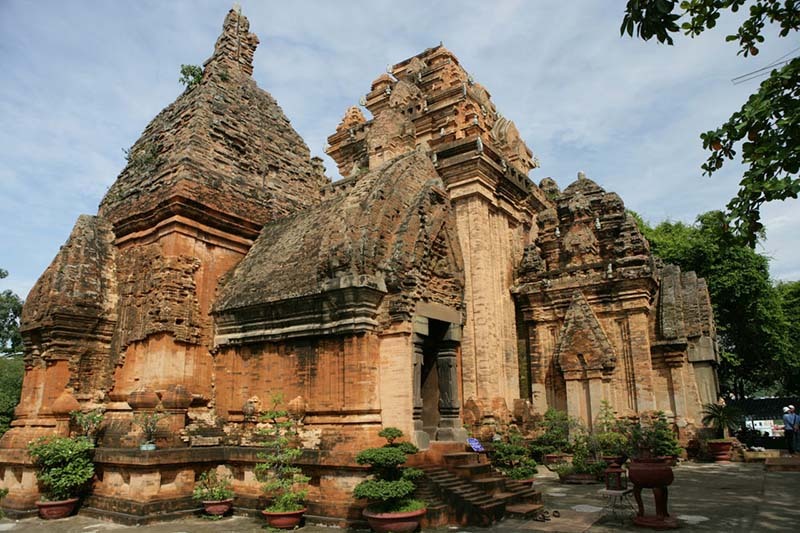 Historically, Cham is an ancient civilization that was really influential in Southeast Asia, especially in Vietnam and Cambodia. The Cham ruled Vietnam for 10 centuries, their unmistakable architecture and art style had spread widely across places in the country. 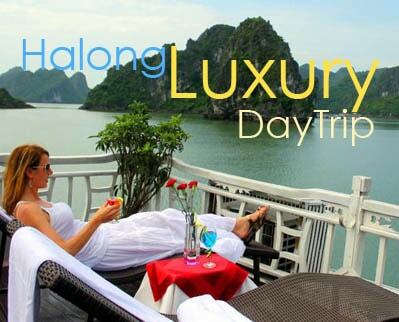 For most of tourists, Nha Trang has been such a familiar name thanks to its beautiful and crystal clear beaches. 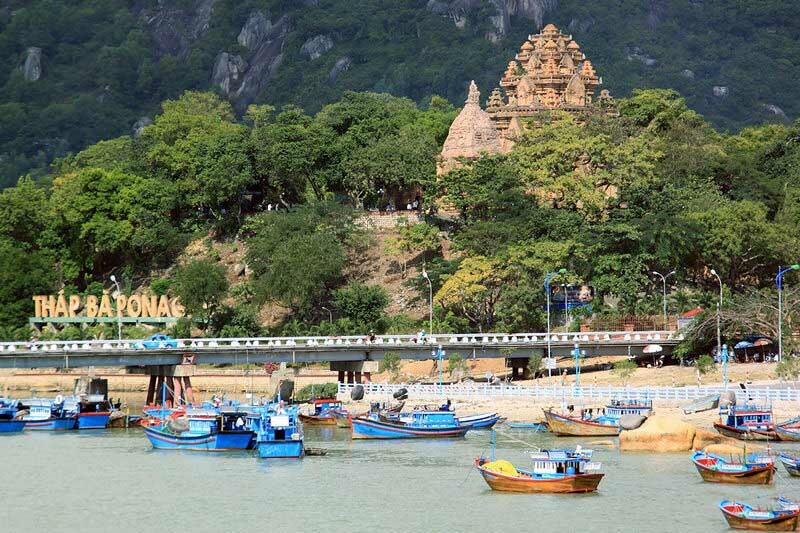 Nevertheless, Nha Trang is not all about sun bathing and sport activities on the sand but it is also famous for its ancient structure. Among them, the Po Nagar Towers is considered as the most wonderful scenic spot in Nha Trang that visitors would definitely pass by when traveling to this amazing land. 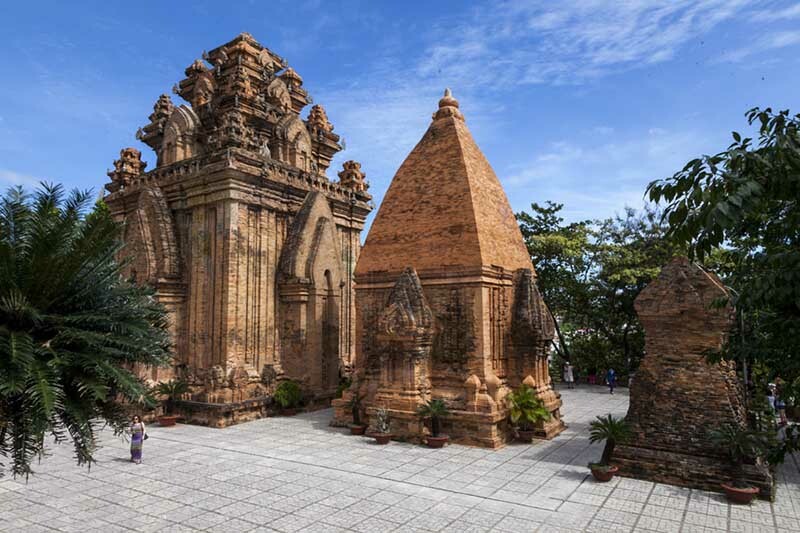 Commonly known as Thap Ba, the Po Nagar Cham Towers are a complex of temples erected approximately before 781 A.D. This complicated site belonged to the medieval principality of Khauthara, a small country near modern Nha Trang. The Po Nagar Towers are now situated on a mountain called Cu Lao which is about 50 meters higher than the sea level, in downtown Nha Trang and next to Cai River. Compared to the original design, the towers nowadays have only a few differences (except for the Golden Dome which has been robbed by pirates). The four Po Nagar Towers today are truly beautiful and charming. Each of them was built to dedicate to a unique deity. The name “Po Nagar Cham Tower” is generally used to refer to the whole architectural works, yet in fact it is the name of the largest tower, about 23 meters high. Po Nagar Cham Towers owns a unique architecture and almost intact over times. The towers serve as the Holy See, honouring Yang Ino Po Nagar, the goddess of the Dua (Liu) clan, which ruled over the southern part of the Cham kingdom. There are inscribed stone slabs scattered throughout the complex, most of which relate to history or religion and provide insight into the spiritual life and social structure of the Cham. All the temples face east, as did the original entrance to the complex, which is to the right as you ascend the hillock. In centuries past, worshipers passed through the pillared meditation hall, 10 pillars of which can still be seen, before proceeding up the steep staircase to the towers. Opening from 7AM to 7PM every day with a cheap entrance price, Po Nagar Cham Towers can be reached by both car and motorbike. Once standing in front of this gorgeous structure, visitors would be amazed to find hundreds of ancient relics displayed inside the complex. The overall architecture of the tower consists of 3 floors with a gate tower on the first floor which was totally destroyed. In front of the relic complex are two rows of 10 large pillars and 2 small pillars on the 2 sides. On the body of the large pillars, the mortises are deeply carved into and horizontally symmetrized with the top of the small pillars. In the middle is an altar where the Cham people often organize cultural activities and solemn rites on festivals and special occasions. The second floor, called Mandapa (guesthouse), is the place where pilgrims can rest and prepare offerings and costumes before practicing the rite. On the third floor, there are four towers, including the 23m high Po Nagar Towers, which is the most outstanding and highest one. The four-storey tower symbolizes the beauty, art and creativeness of the Cham people. Thanks to its unique and excellent architectures, the temple-tower complex is the place of pilgrimage for believers to carry out the religious ceremonies, having to include the annual Thap Ba Festival, which is held from 21st to 23rd March of Lunar Calendar (approximately the end of April and the beginning of May). In addition, taking part in Po Nagar Cham Tower Nha Trang travel, apart from discovering its history, architecture, spirituality, taking some picture with this antique but amazing structure, tourists also have the opportunity to admire Champa dances performed by Cham dance teams. All of those interesting things can only be explored once tourists set foot on this site and they will understand how amazing it is to be recognized as one of the most ancient but gorgeous architecture of all time.